Their new cabin baggage policy hasn't worked out as well as they'd hoped. Ryanair could well be changing their hand luggage policies again, just months after they introduced a charge to use the overhead lockers. 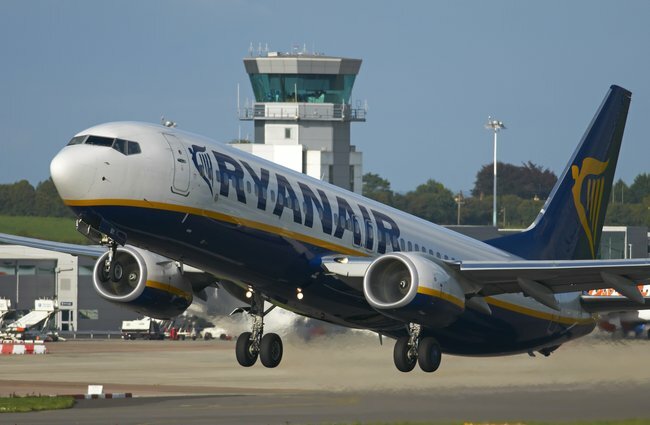 In January, Ryanair announced that in order to free up overhead locker space and speed up boarding times, only those who PAY for priority boarding were able to take their case onto the plane with them. Rather than pay for this privilege, the budget-savvy traveller opted to choose the free 'hold' space, and just wait for their luggage on the carousel at the airport afterwards. Although this approach seems to have backfired somewhat on Ryanair, as the airline has now revealed that too many people are opting for the free option. Ryanair's CEO Michael O'Leary revealed that their cabin baggage policy is now likely to be reassessed, after he discussed the Financial Year 2018 for the company. He explained: "It is creating a handling issue particularly at peak periods; bank holiday weekends, summer peak periods." "There are many flights where we’re now having to put 100 or 120 gate bags free of charge into the hold." "If that continues to build, it’s something we may have to look at again." 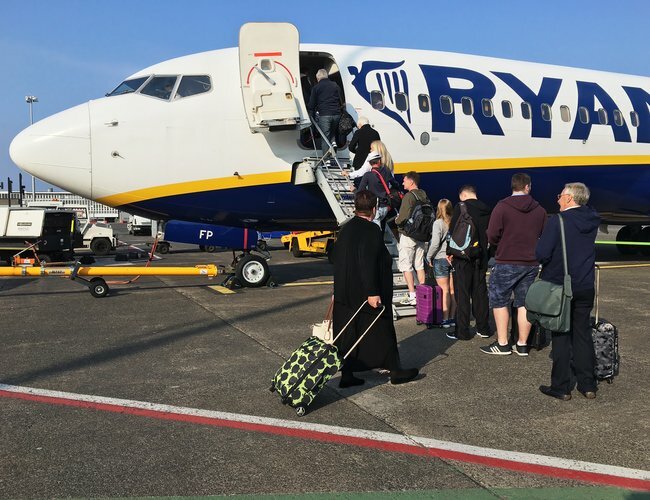 However O'Leary announced that these changes have helped speed up the boarding process and reduce take-off delays, as passengers aren't faffing around looking for locker space once on board the aircraft. 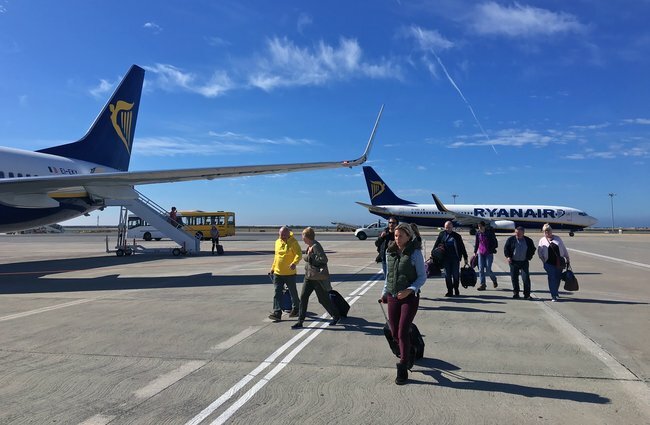 Originally, the eager Ryanair passenger could have their hand luggage placed into the overhead compartments free of charge - providing they were within around the first 50 to board the plane. Those who fell outside of that were then offered a free place in the 'hold' - aka the 'boot space' of the plane. Currently priority boarders are able to take on a hand luggage suitcase measuring up to 55x40x20cm, and one smaller handbag that can fit under the seat in front that does not exceed 35x20x20cm. Non-priority must have their hand luggage suitcases stored in the hold, but may still bring the smaller bag option onto the plane.